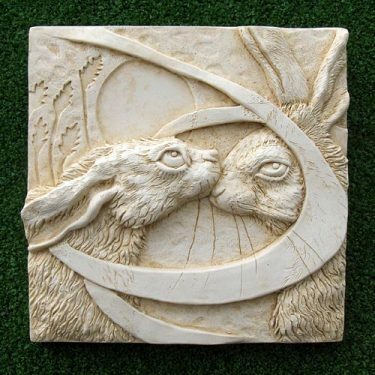 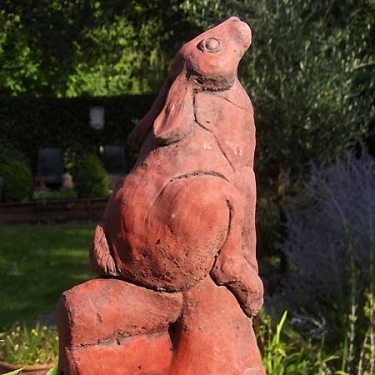 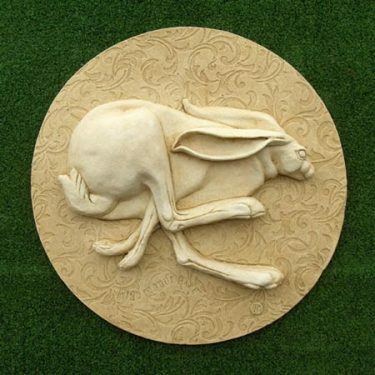 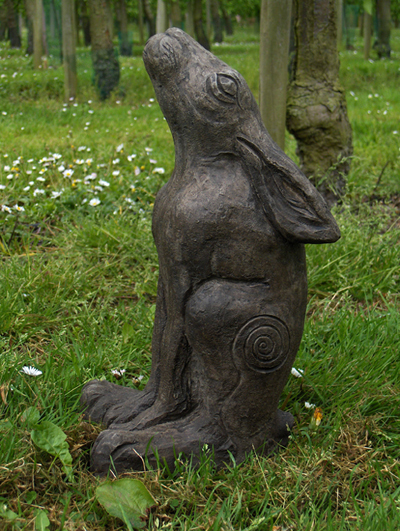 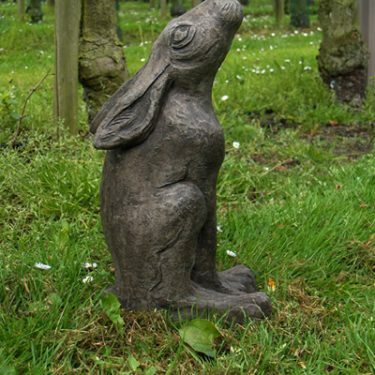 The hare is seen as a symbol of fertility in many cultures, strongly connected to the Moon and the female cycle. 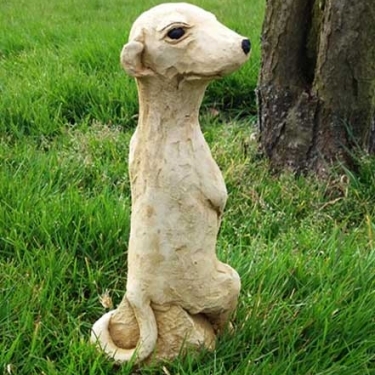 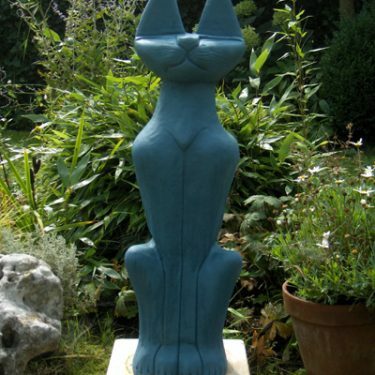 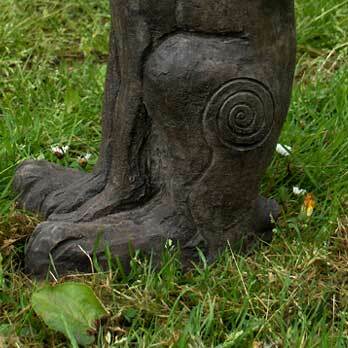 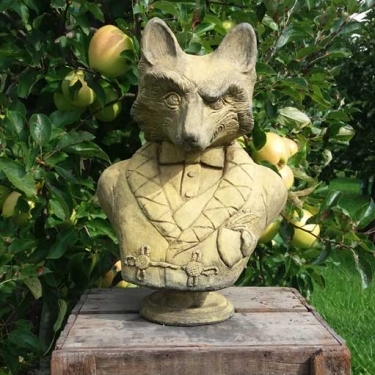 This “moongazer”, a unique design by Simon Jameson of 1066 Creations stands 30cm high and weighs about 9kg. 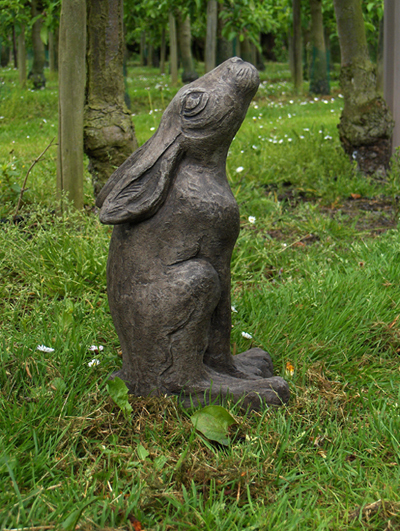 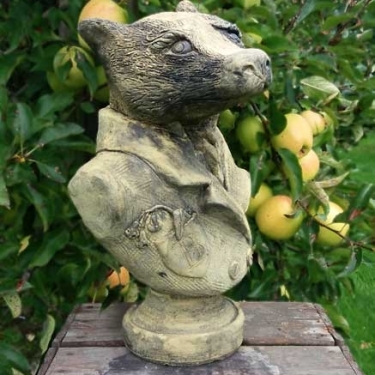 Cast in frostproof casting stone he will happily remain outdoors throughout the year. 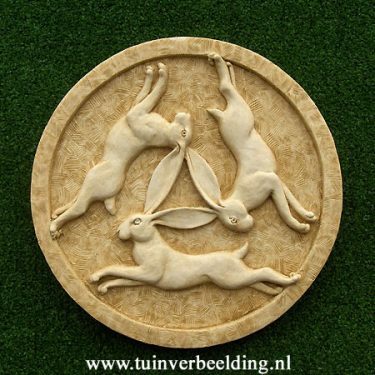 All our ornaments are cast and coloured by hand in our workshop in Zeeland, the Netherlands.